Love it! I can't wait to have my baby and have YOU take her pictures. 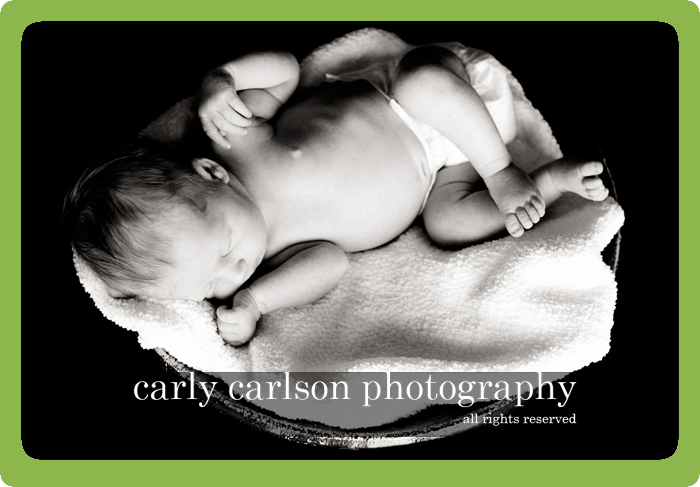 About how soon after they are born is best for good newborn pics like this one? Carly you are amazing!